Celebratory events such as baby showers and weddings typically produce enduring memories and, unfortunately, substantial amounts of long-lasting trash. Decorations and festive hats often end up in the trash just hours after they have been removed from their packaging; ditto for foam cups and plastic cutlery. Extra waste rears its head not only at parties, but also at company meetings, sporting events and festivals. Sustainability can become an afterthought for busy organizers. But besides being the right thing to do for the earth, “greening” an event is usually appreciated by guests and can even boost attendance. Only your budget and imagination will limit how eco-friendly your next gathering is. A bare bones plan can start with strategies for handling containers, paper products and food, and then evolve from there. Find out if your venue has a recycling program already in place. If there isn’t one, communicate your plans with them to bring in additional collection containers. For medium to large events, ask your venue to place recycling receptacles alongside trash receptacles in all high-traffic areas. For smaller events, create DIY recycling containers out of sturdy storage bins or cardboard boxes and drop off materials at a recycling collection center on your own after the event. 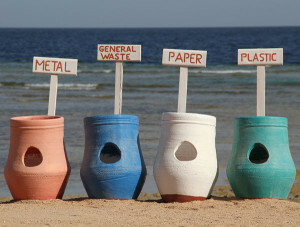 If recycling bins are not clearly labeled, label them yourself, using pictures of materials for easy reference. You can download or order free labels from Sustainability at Work, or download free signs from CalRecycle or Recycle Across America. Carefully plan your shopping list to avoid creating excess food waste. Try using the NRDC’s Guest-Imator, a dinner party calculator, for food and beverage portion guidelines. Serve healthy, local foods buffet-style and avoid catered “bag lunches” with individually packaged foods. Offer finger foods if you want to skip the use of plates altogether. Provide drinks in large carafes and use bulk dispensers for condiments like salt and pepper or cream and sugar. 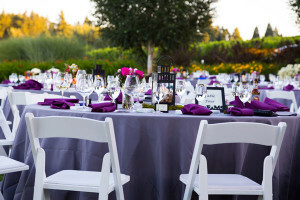 Serve food and beverages with reusable tablecloths, napkins, serving dishes, plates, cups and cutlery, or rent items from a party supply store. 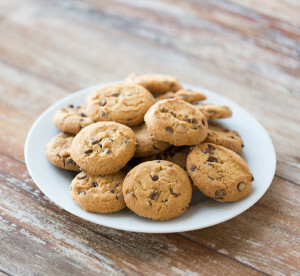 If you cannot use reusable materials, purchase compostable tableware from vendors such as ecoproductsstore.com, sustyparty.com, or ecopartytime.com. Avoid a last-minute dash to a big box store, where earth-friendly items may be limited. 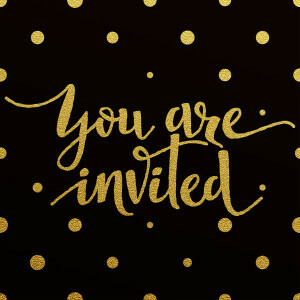 Create electronic invitations with evite.com or paperlesspost.com. Email event materials beforehand, and email presentations to attendees afterward. If you do print, choose paper that is made of 100 percent post-consumer recycled content and print double-sided. Forego name tags altogether or choose reusable name badge holders and ask guests to return them to you at the end of the event. 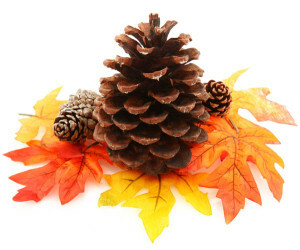 Use gourds, flowers, lemons, pine cones or other natural objects as table centerpieces that are biodegradable and can be reused or donated afterward. Check out Pinterest for more ideas. Make a list of green hotels and restaurants and encourage out-of-town guests to patronize them. To locate hotels, check out the EPA’s guide to green hotel programs or the Global Sustainable Tourism Council’s certified sustainable hotels. To locate restaurants, search the Eat Well Guide. Working with an event planner? Ask them for options to reduce the carbon footprint of your event. Many event planners now specialize in sustainable event planning. To read more on planning green events, download the EPA’s guide to Greening Your Meetings and Conferences or the Keep Kansas City Beautiful Green Event Planning Guide.